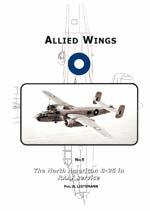 Here is a selection of aviation, military and modelling book reviews. These are the people that write these reviews! All reviews are the opinions of their respective authors and do not necessarily reflect the opinions of Grubby Fingers.